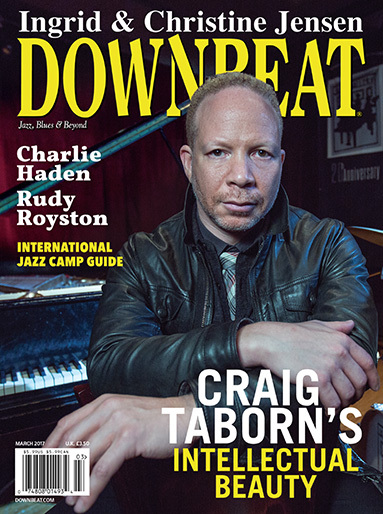 My latest article for Downbeat Magazine is titled “A Note On The Big Picture.” It focuses on the role of musicians in the current cultural, political and economic climate, touching on everything from discrimination in the music business to the definition of “selling out.” Too often, musicians have a hard time seeing where they fit in this crowded field, and how they can stand out. And should you write protest songs? Maybe! In bookstores and news stands throughout the world.